Borussia Dortmund squad and their coaches traveled today to Berlin for a match against Hertha tomorrow, surprisingly Pierre-Emerick Aubameyang is missing in the squad. 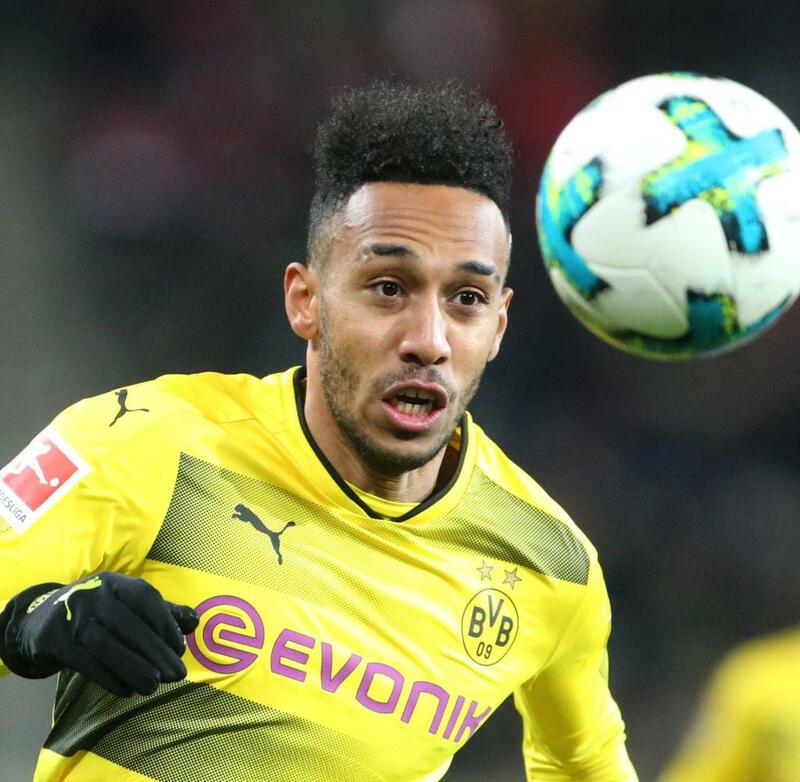 We could recall that last week Aubameyang was also missing in Dortmund goalless draw against Wolfsburg due to disciplinary action. Dortmund sporting director Michael Zorc was asked why Aubameyang was not in the squad and this was his reply. Zorc said: "He's in Dortmund training, We feel he's not 100 per cent with it mentally at the moment. So it became a question of whether or not he could help us in Berlin. It's a difficult situation." Aubameyang is also a subject of intense transfer spaculation, Arsenal are considering to bring him in after selling Theo Walcott to Everton 'Theo Walcott sign for Everton' and Alexis Sachez is close to a Manchester United move.